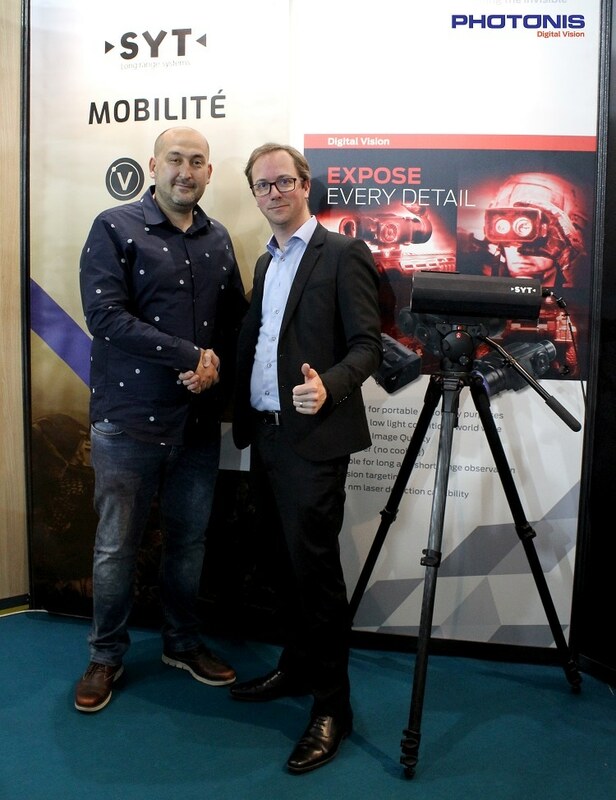 Photonis Technologies and SYT Technologies announced a business partnership during the SOFINS exhibition in Bordeaux last week. The two companies are combining their skills and products to enable the SYT SR750 long range observation system to detect, recognize and identify both during day and night. During SOFINS Photonis and SYT Technologies showcased their joint project for the first time to the military audience. SYT Technologies is the manufacturer of the SR750 portable system. With its versatility of use, the SR750 is particularly adapted to the needs of mobile and special units for rapid interventions in urban areas. The SR750 is lightweight, has a powerful zoom up to 33 times and it integrates a Photonis high performance day and low light Nocturn CMOS camera in colour or monochrome able to reach night level 3.The Nocturn camera is already in use in several major defence programs. 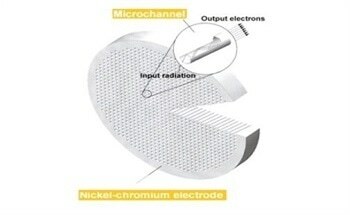 It features high resolution, high sensitivity and high dynamic range with low power consumption. 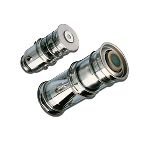 The camera provides colour or monochrome real-time imaging capabilities in the visible and near infrared spectrum. Combining the SR750 portable system and the Nocturn camera creates a unique long range observation solution that ensures great images under any circumstances up to 20km. SYT Technologies develops and manufactures innovative optronic vision systems with high performance and reliability in any weather conditions for security and military applications and is based in Avignon, France. High performance and reliability have enabled SYT to become a major French player in the field of vision and optronics. To learn more about SYT Technologies, please visit the website at www.syt-technologies.com. Picture: Announcement of the collaboration between SYT Technologies and Photonis during SOFINS (Mehmet Yilmaz, President SYT Technologies and Geoffroy Deltel, Chief Technology Officer Photonis Technologies). More Content from PHOTONIS Technologies S.A.S. See all content from PHOTONIS Technologies S.A.S.